Just read a biker romance where the secondary female character was killed off. I can live with that but wait, it gets better. In the next book she's the lead heroine. What the hell? 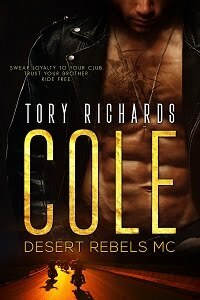 Who wants to read a romance when you know the heroine bites the dust? Even stranger are the high ratings of these books. So, I guess I'm the only one bothered by this. I wasn't sure where to post that I have signed up for blog using email - nichols.kathy@yahoo.com - thx! Welcome aboard, Kathleen! I will be in touch with regard to your free ebooks. Have a Merry Christmas!